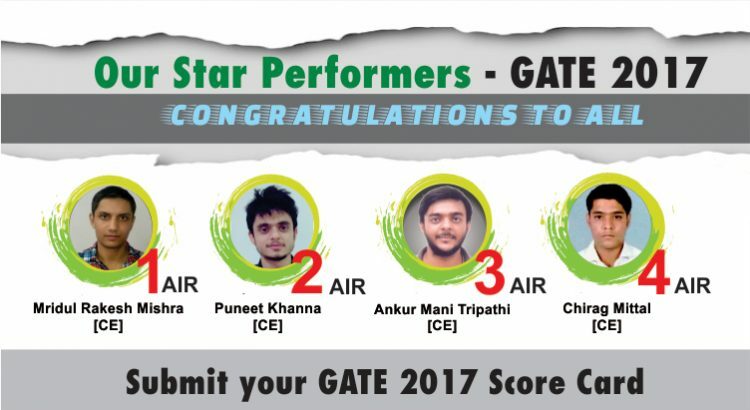 Heartiest congratulations to IES Master Students on their spectacular performance in GATE 2017.Going by the number of selections in GATE 2017, the concept behind meticulously planned Classroom Program of IES Master has been a huge hit.This proves why IES Master is the number one choice of GATE aspiring engineering graduates. IIT Roorkee has announced the GATE 2017 result today, a day earlier than the scheduled date of 27 March, 2017. Candidates who took the GATE 2017 exam on 4-5 and 11-12 February, 2017 can check their GATE 2017 result online by visiting the official website of GATE 2017 . It must be noted that the GATE 2017 result is just for information sake. It is the GATE 2017 Score Card which is the actual document that needs to be downloaded by candidates for future use. 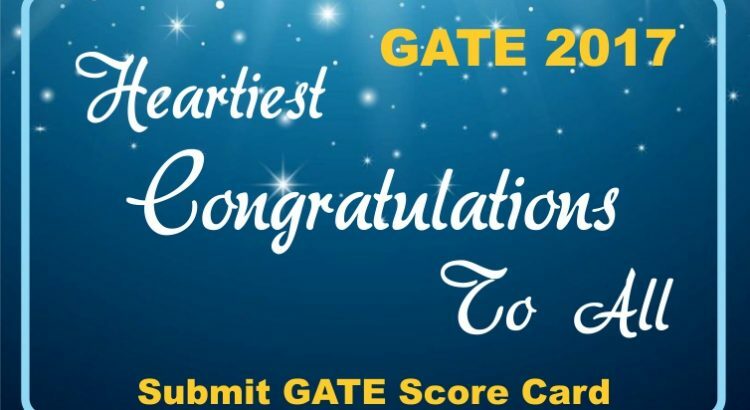 Every year in the month of February, the GATE exam is conducted for and written by engineering students from 23 disciplines of whichstudents from Civil Engineering (CE), Computer Science (CS), Electronics & Communication Engineering (EC), Electrical Engineering (EE) and Mechanical Engineering (ME) branches are in majority. The GATE exam for these five engineering branch students is conducted in multiple sessions. 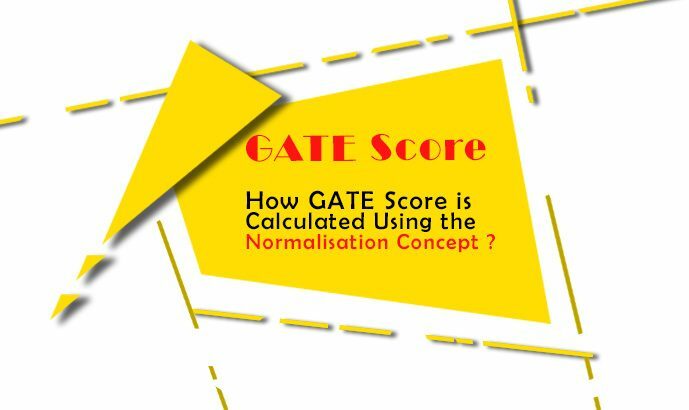 Therefore, to eliminate differences in difficulty that might occur depending on the streams, a normalisation concept is applied while calculating the GATE score for the students from these five branches. After the scores for multiple session papers are normalised, the similar formula is used to calculate the final scores for all the papers. Are you anxiously waiting for the release of GATE result? 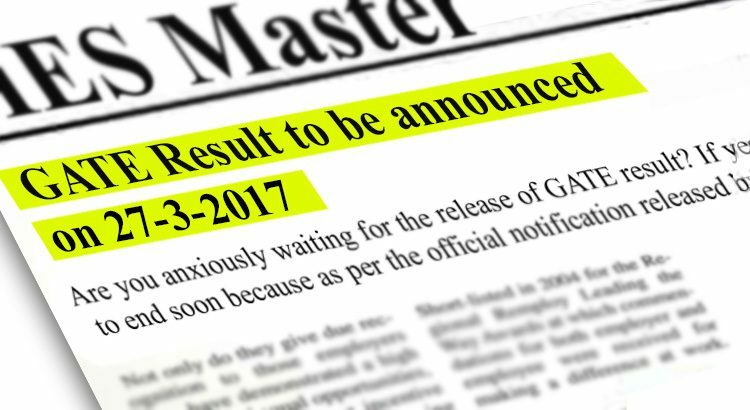 If yes, then your wait is going to end soon because as per the official notification released by IIT Roorkee, who organised the GATE 2017 exam, the GATE 2017 result is scheduled to be released on or before 27 March 2017. The result will be announced for all the candidates who wrote the GATE 2017 exam that was conducted on 4, 5, 11 and 12 February, 2017. Haryana Power Utilities (HPUs) is going to recruit Assistant Engineers (AE) in various power utility sectors of Haryana government such as Haryana VidyutPrasaran Nigam Limited (HVPNL), Haryana Power Generation Corporation Limited (HPGCL), Uttar Haryana BijliVitran Nigam Limited (UHBVNL) and Dakshin Haryana BijliVitran Nigam Limited (DHBVNL). The AEs would be recruited in electrical and civil cadres on the basis of GATE 2017 score only in the month of April. RITES, a Mini Ratna Central Public Sector Enterprise that comes under the Ministry of Railways, Government of India, has started inviting online applications for the post of Graduate Engineer Trainees (GETs) on the basis of GATE 2017 and GATE 2016 score. The GETs will be recruited in the disciplines of civil, electrical, mechanical, and signal & telecommunications. 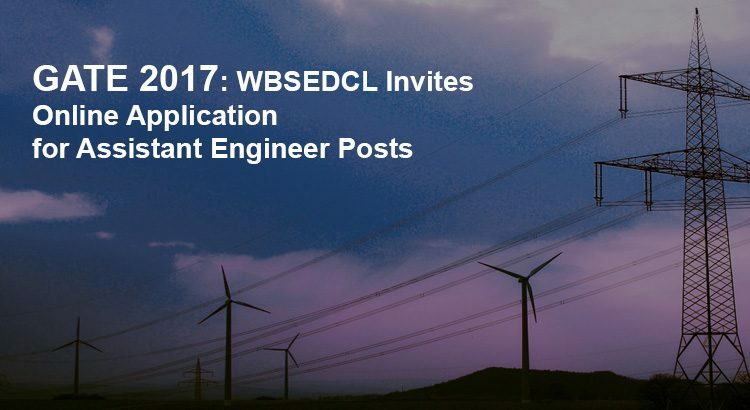 West Bengal State Electricity Distribution Company Limited (WBSEDCL) has announced the release of its recruitment drive to fill 112 posts of Assistant Engineers. 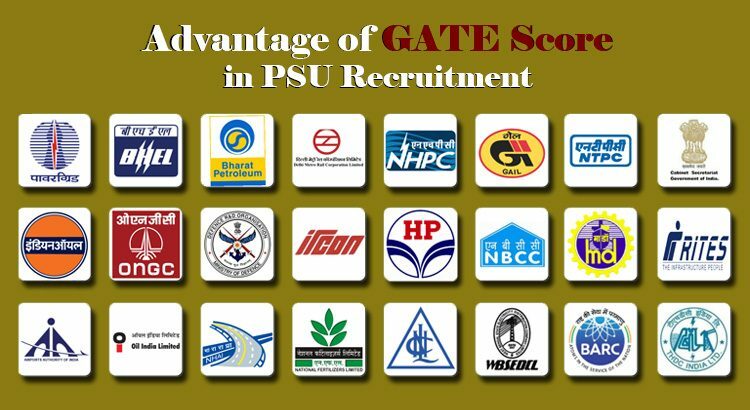 The recruitment would be made on the basis of valid GATE score. Candidates who are willing to present their candidature for the same can do so through online registration. However, before this they have to carefully go through the important details regarding the recruitment. As per the official notification,one selected the candidates will be posted across various establishments of WBSEDCL in the State of West Bengal. The last date for online submission of applications is on or before 24 March 2017. The online application fee is Rs400 whereas for SC/ST/PWD candidates there is no fee. 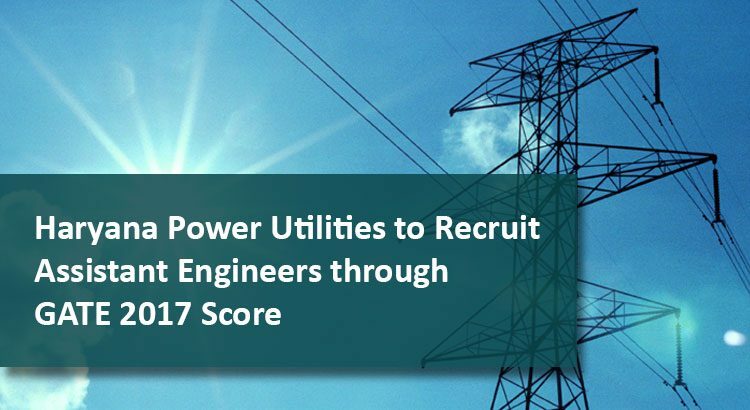 To make their process of recruiting suitable candidates for various engineering posts easy, many Public Sector Undertakings (PSUs) in India consider the GATE score as the determining factor to shortlist eligible candidates. As a result more and more PSU aspirants have started taking the GATE exams that are conducted every year by the Indian Institute of Science (IISc) and the top seven Indian Institutes of Technology (IIT) on behalf of the National Coordination Board GATE, Department of Higher Education, Ministry of Human Resource Development, Government of India. 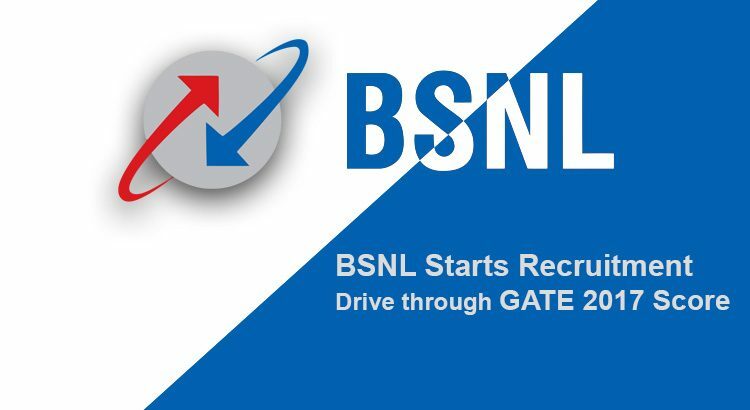 Bharat Sanchar Nigam Limited (BSNL) has started invited applications for the post of Junior Telecom Officers (JTOs) from desiring and eligible candidates. The eligibility criteria would be valid GATE score card. The candidates who wish to apply for the post and have a valid GATE score (GATE 2016 and GATE 2017 scores) can do so by visiting the official website of BSNL . 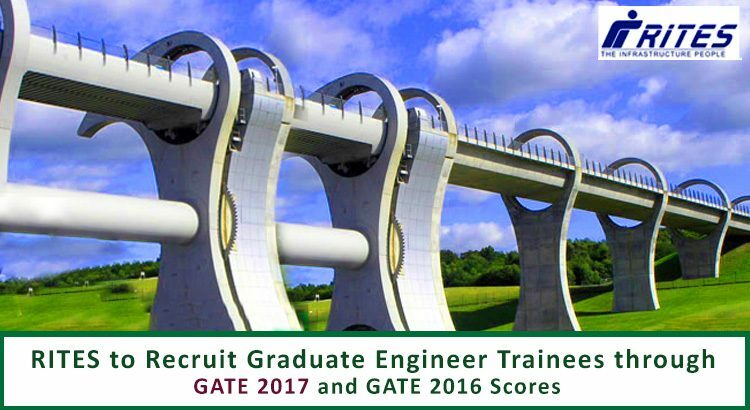 Eligible graduate engineers can register themselves online till 6 April 2017. The online registration fee for General and OBC category candidates is Rs 500 whereas for SC and ST candidates it is Rs 300. 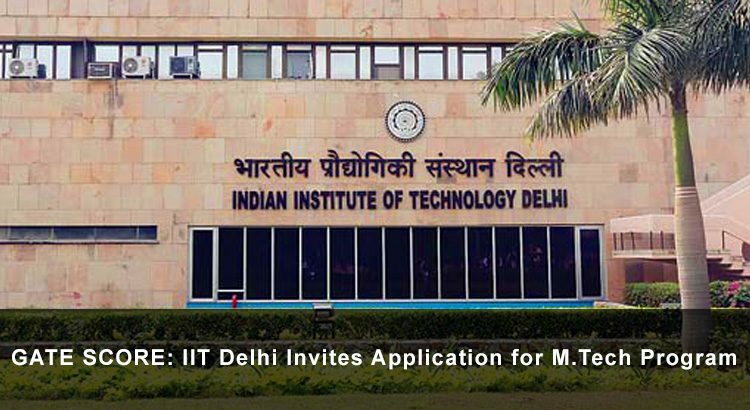 IIT Delhi has started accepting online applications for M.Tech courses from 9 March, 2017. 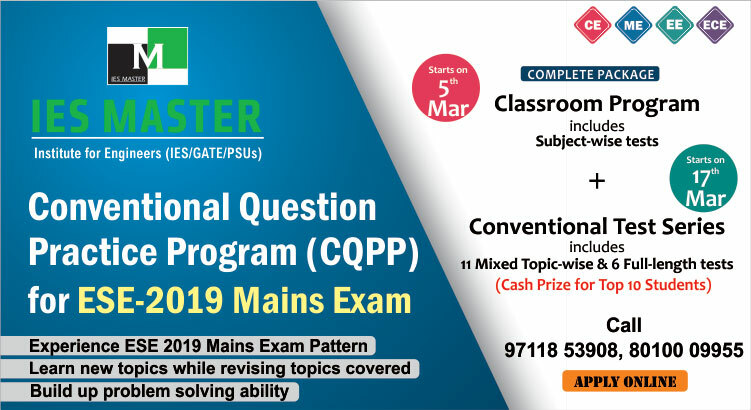 If a candidate has a valid GATE score card and meets other specified academic eligibility criteria then he can present his candidature online for the same. Candidates can apply online for M.Tech courses from IIT Delhi till 31 March 2017. To know more about the admission procedure, a desiring and eligible candidate can visit the official page of IIT Delhi.